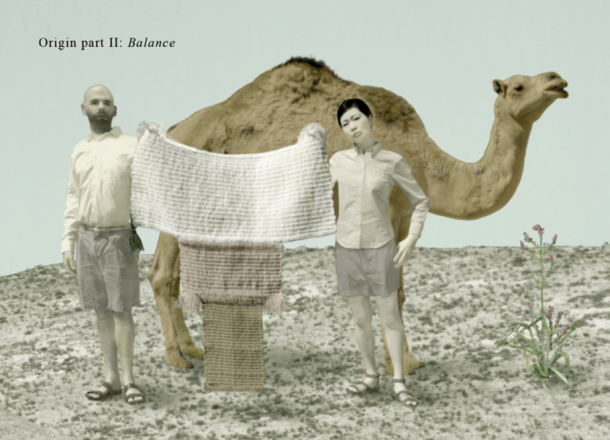 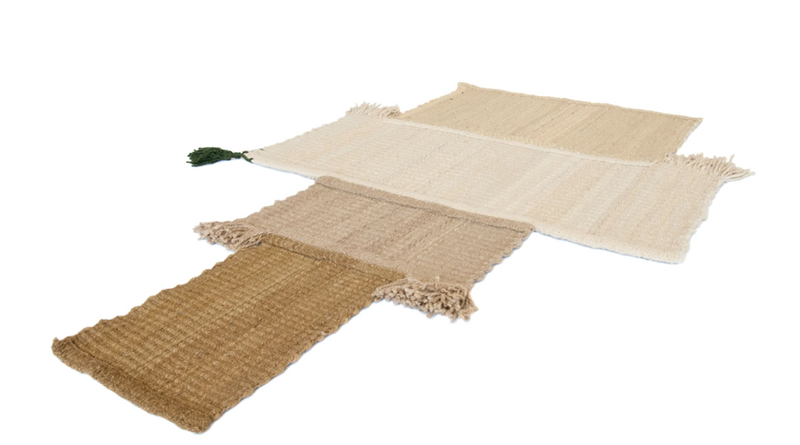 Origin part II: Balance consists of 7 wool area rugs, which are the result of a collaboration between Boaz Cohen and Sayaka Yamamoto of BCXSY and Lakiya Negev Weaving – an organization of Bedouin artisans, initiated by SIDREH, a non-profit organization focused on improving the socioeconomic situation of Bedouin women living in Israel’s Negav Desert. 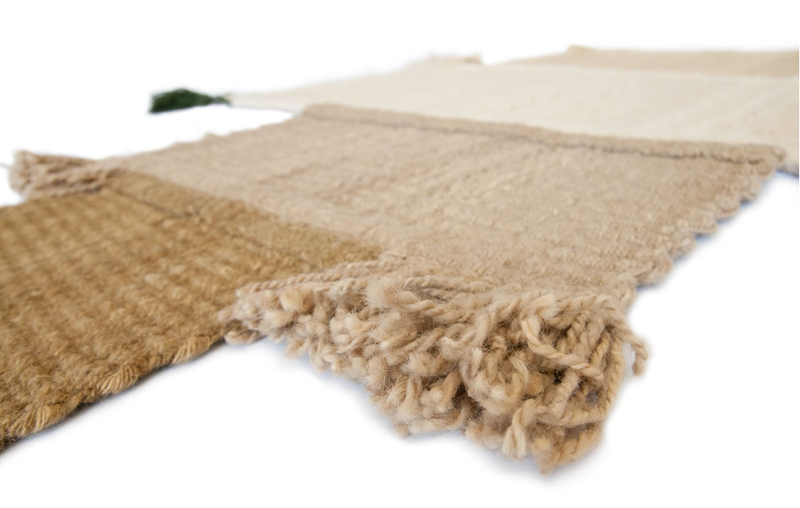 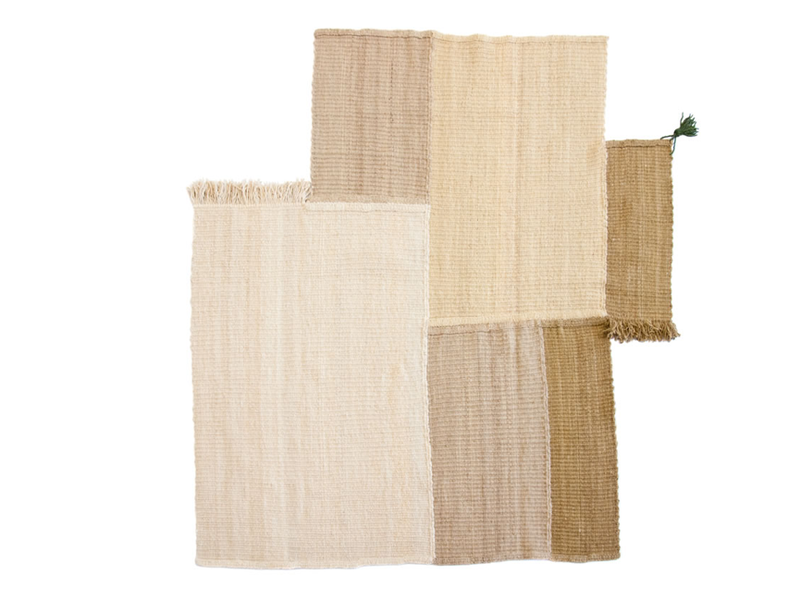 Each rug is hand woven on traditional ground looms using the wool of local desert sheep. 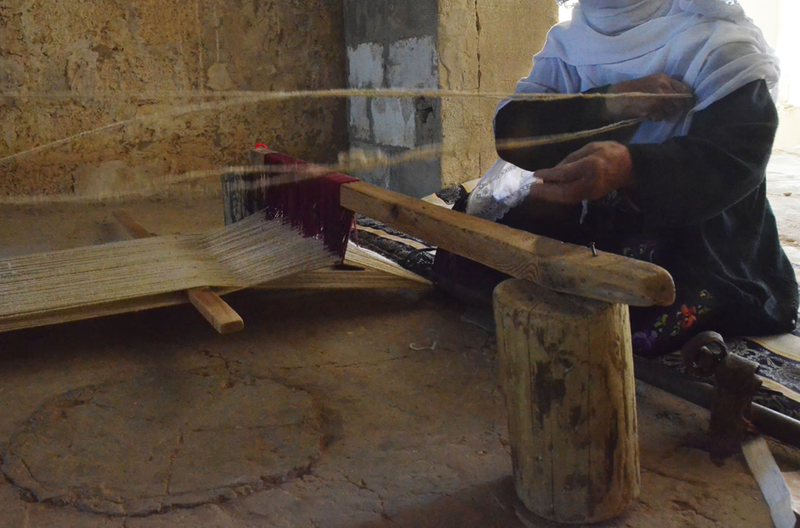 From the dying of the yarn to the weaving and final construction, each rug is the result of the collaborative efforts of many of the women in Lakiya. 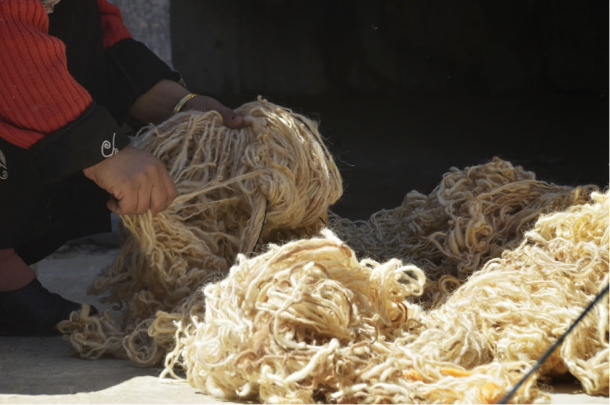 Through a craft that is central to Bedouin social and cultural heritage, the weavers are able to produce an extremely high-quality, durable and beautiful material. By creating a culturally acceptable employment opportunity for women, Lakiya Weaving produces short-term and long-term benefits to the Arab Bedouin community. The project remains the only possible employment for many isolated women who have suffered from the impacts of social upheaval. 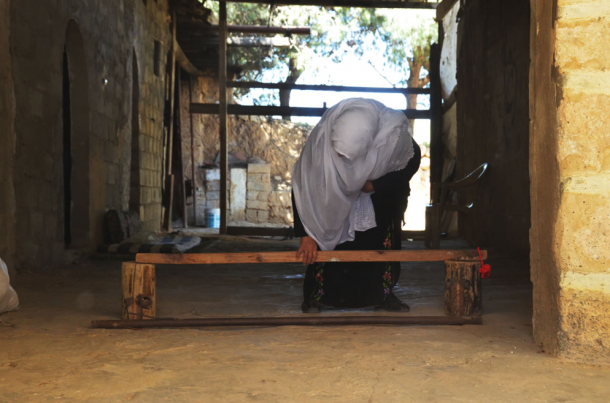 SIDREH’s focus is to empower, represent, and improve the socioeconomic situation of these Bedouin women, women who exist in a constant state of inequality, of imbalance. 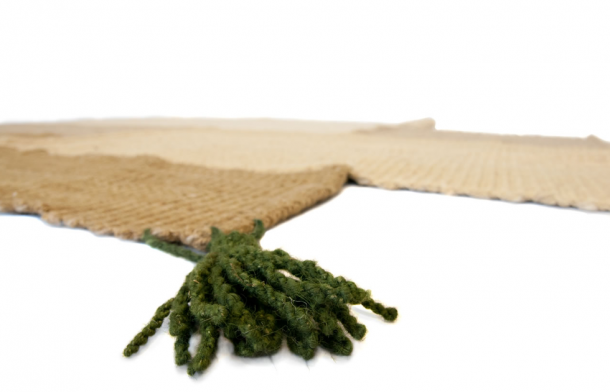 Can you imagine the city skyline of tomorrow?